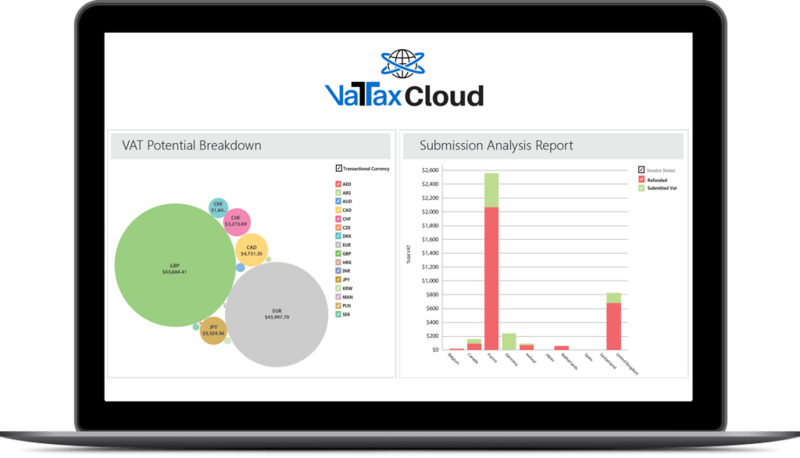 VaTax Cloud streamlines the VAT & Tax recovery process. We electronically retrieve your data and invoices from any travel expense management system or you can send us an extracted Excel file via your encrypted portal. You can be assured that no VAT claim will go unnoticed.